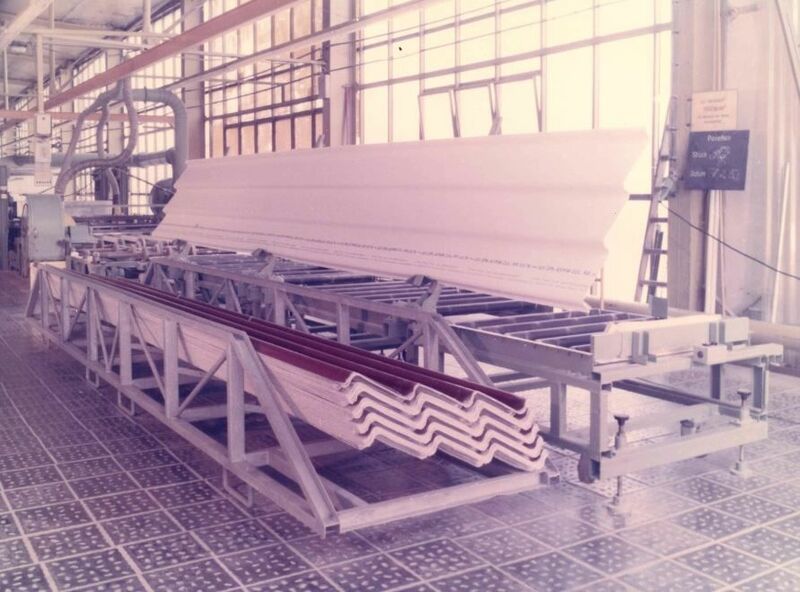 Mitras Composites Systems GmbH originated in the company Sächsische Glasfaserindustrie Wagner&Co., Sebnitz, which started producing laminates in Radeburg in 1962 and was compulsorily nationalized and renamed VEB Sächsische Glasindustrie in 1968. 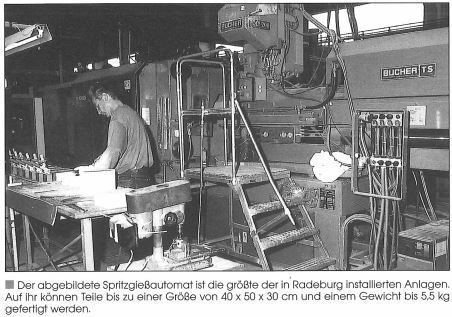 In 1982, the company became part of VEB Presswerk Ottendorf-Okrilla as works Radeburg and had its main focus on lamination and the production of corrugated sheets. 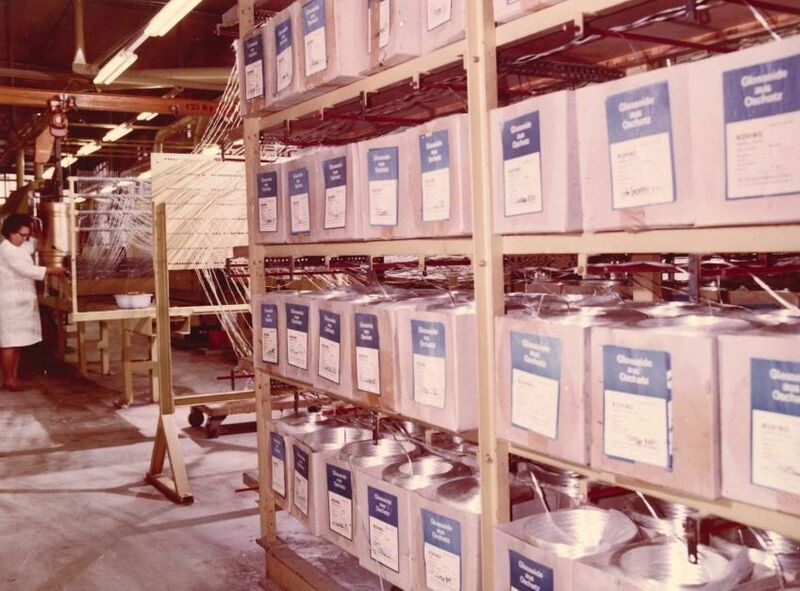 Just one year later, the first presses for processing thermoset semi-finished products were constructed. 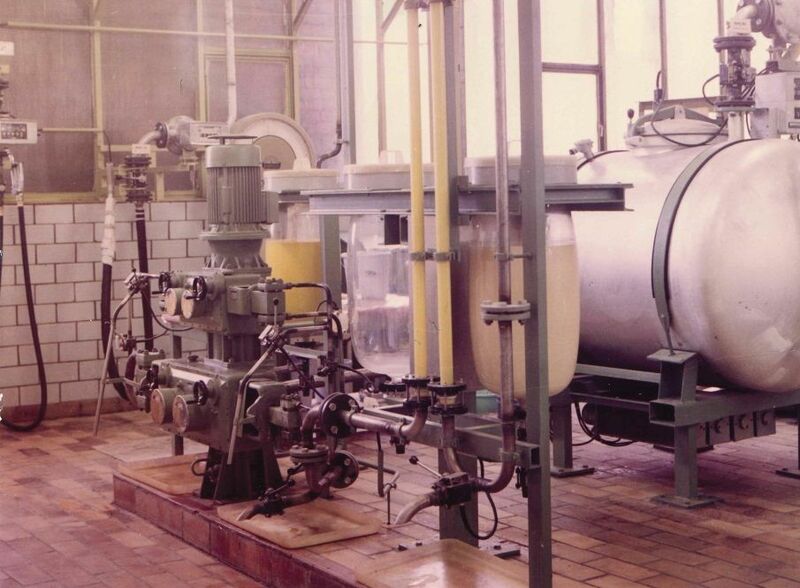 In the course of privatising the publicly owned companies, the site Radeburg was purchased by Mitras Kunststoffe Weiden GmbH via the Treuhand privatisation agency in 1990. In 1997, the Mitras-group opened its injection moulding centre in Radeburg and one year later, a high-rack storage with about 2,000 storage places was established. In 2002, the company disassociated from the Mitras-group in Weiden, was taken over by senata GmbH Freising (formerly All-Finanz) and received the name Mitras Composites Systems GmbH. 4 years later, the company extended its injection moulding production facilities and 2 more years later, the machine park was also expanded by the acquisition of a 10,000 kN press as well as a 13,000 kN injection moulding machine. In 2010, three more injection moulding machines with locking forces of 2,000, 4,200 and 6,600 kN were added to the business and 2 years later, two new presses with locking forces of 6,000 and 10,000 kN and a milling machine followed. In 2013, production started at the on-site subsidiary ZSR GmbH Zerspanungs- und Systemtechnik Radeburg only one year after its foundation. Both senata-group companies continually invest in their site so as to always be able to provide their customers with modern, innovative and reliable technologies and upmarket products.